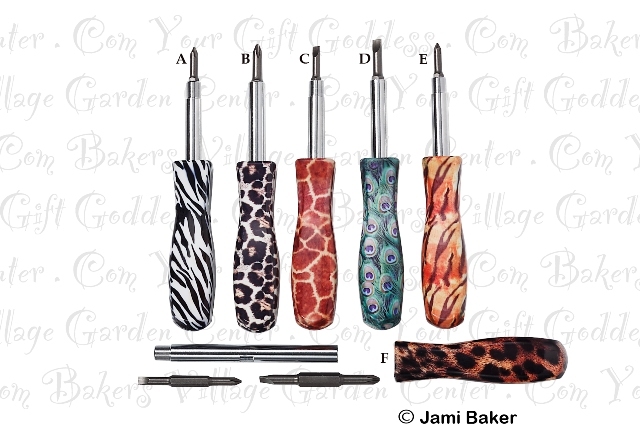 Safari Animal Print Screwdriver by Pretty Tools is perfect for all the jobs around the house. And you thought it was a cocktail. 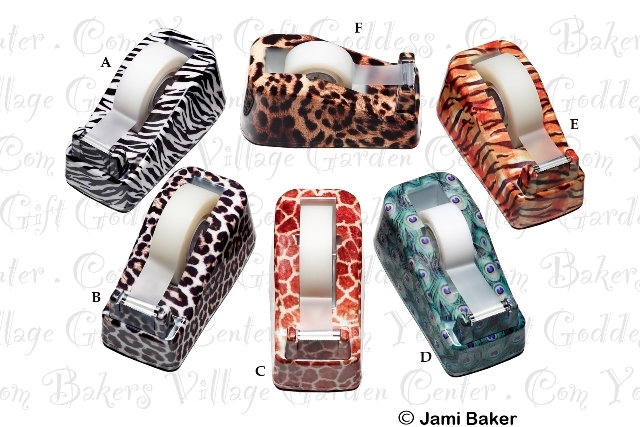 The safari animal print screwdriver by Pretty Tools is perfect for all the jobs around the house! Respond to household calamities and surprise those around you with your sophisticated 4-in-1 approach to practical matters. Just pull off the handle and you will find 4 different size screwdrivers. This dainty specimen is proof that pretty and useful arenâ€™t opposites. 7â€� inch screwdriver by Pretty Tools.